I have a confession to make. I hate shoes and have for the majority of my years on this planet. Until about 4 years ago, I drank the Kool-Aid that life outside of my home or casual situations required some sort of formal foot covering. This even intruded into my inner-sanctum of me time, the gym and running. I spent my life at home barefoot, and my casual life in a mixture of discount store flip flops, Teva, Chaco, or Birkensock sandals and for the life of me couldn't figure out why. I did some online research (OK I really just Googled “cheap minimal footwear”) and found the magically blossoming world of huaraches. I ditched the gym when they wouldn't allow me in the door without a shoe, and I trashed the running shoes to embark on the much hyped and tirelessly discussed transition to “barefoot” running and never looked back. Our latest partner, ZEMGear, just sent me a pair of their absolutely stellar Terra XT's for review and coincidentally they have also started a kickstarter campaign. 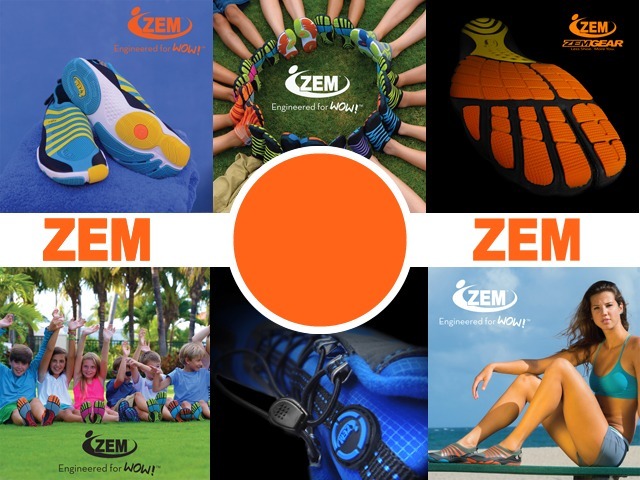 After only two runs, I can honestly say let's all band together and help ZEMGear get these awesome products to market!!!! My first and greatest passion in minimal footwear is a good pair of huaraches. 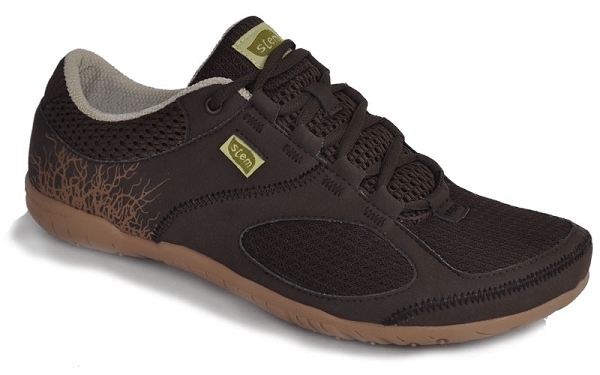 I fell in love with the idea of returning to one of the oldest and most basic forms of footwear as I was first researching minimal shoe options, and when I ordered and constructed my first kit I was sold. Back then, there was only two major choices: Invisible Shoe or Barefoot Ted's Luna sandals. I was excited to see that there was a newcomer on the sandal scene called Unshoes who was offering a lightweight custom made pair of huaraches at a very reasonable price called the Wokova Feather. I was even more excited when I browsed their website and realized that they were also pushing the limits of modernizing a design based on traditional huaraches, most notably updating the lacing system. The lacing system has always been the biggest complaint that I have seen from people who don't fall in love with their huaraches right away. A traditional style lace is made of a material such as leather, hemp, or a synthetic cord. What's the common issue with all of these materials? They are not at all elastic. There is no “give” in them which can be uncomfortable if they are not tied just right. 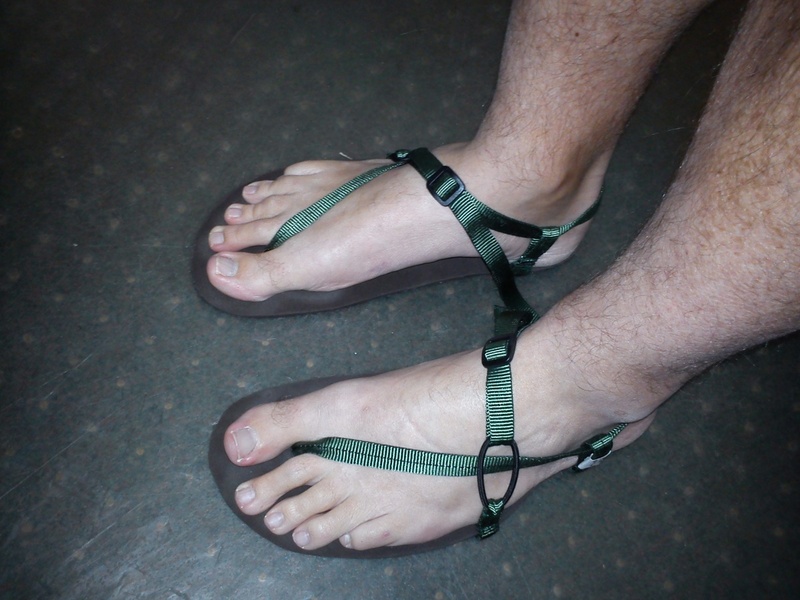 There have been attempts by other companies to make a more elastic lace, but Unshoes has taken a unique approach to the problem by using a rigid strap with a flexible loop in it. Stem Footwear is one of those companies that caught my eye while their product was in the very early phases of development. I was reading an article one day and saw them mentioned and something compelled me to click on the link and check them out. What I found was a rarity in today's market, a company who put just as much (possibly more) effort into promoting their philosophy and values as they did promoting their product. After a thorough reading, I was convinced that Stem was on track to join the list (which I hold close to my heart and take very seriously) of shoe companies where I genuinely admire both the product and the people behind the product. I contacted them immediately, but they were so early on in the design process that there was no product to test yet. I was completely blown away when I contacted them a second time after the product had launched and they actually remembered me from many months ago and offered to send me the shoe of my choice to test and review. I chose the Survival Origins because I liked the brown color (color is the only difference between all 5 models that Stem offers). They worked closely with me to make sure that I would have a shoe that fit me perfectly, even to the extent of sending me two different sizes to ensure that I would have the best experience possible. I was excited when I got the shipment notice and I thought to myself “If the shoes are even half as good as the customer service, I am in for a treat”. Read more about More NB Minimus Zero News!!! Altra Running was the first company that I contacted when we started RunningPoint. They were also the first company to show any significant interest in what we were about and what we were trying to do with the site. I like to attribute this to that fact that RunningPoint and Altra are very similar in approach and motivation, although we produce an extremely different product. We were motivated to start a website that was written from the perspective of two normal guys who love to run in and talk about minimal shoes, much like the guys at Altra who are runners that decided they could design a better shoe because they couldn't purchase anything that made them happy. 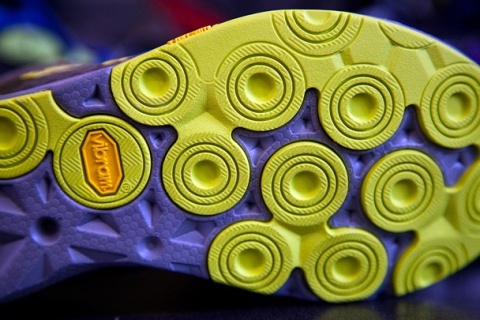 We have followed the development of the Altra line and were overjoyed when the time finally came that they could send us a sample of their shoes to test and review. I received a pair of their “barefoot” shoe, the Adam, and Ronald got a pair of Altra's road shoe, the Instinct, which he will provide an initial impression of soon. 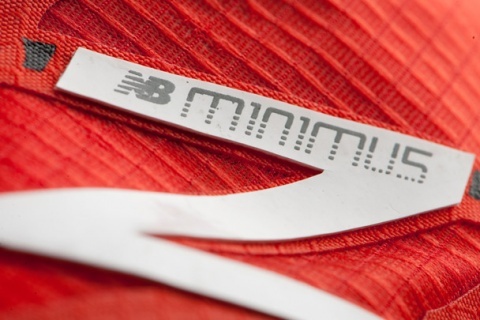 New Balance has released yet another little taste of what is to come from the new Minimus Zero line. 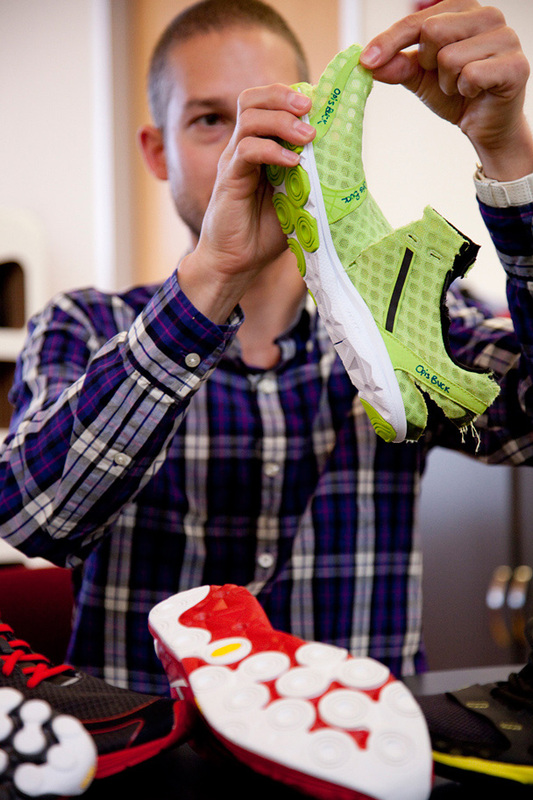 Their latest blog post outlines the process they went through while researching and developing the sole design and material for both the NB Minimus Zero Road and Trail. It's fascinating to see how such a large company actually cares about feedback from the people who will run in these shoes. If every big shoe manufacturer took the time and care that New Balance (along with an extremely few other companies) does developing minimal shoes, the market surely wouldn't be flooded with some of the junk that it is today. 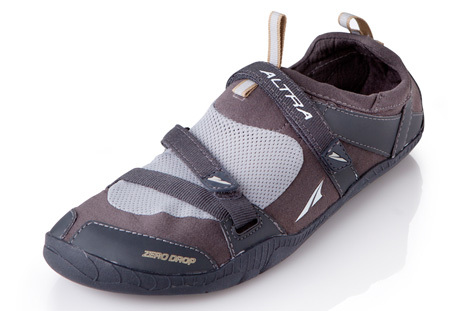 Just to let all you guys know, Altra's minimal running shoes the Adam and the Eve are finally available! The Adam is a minimal shoe with maximum versatility–Finally giving men a sensitive side, allowing you to do more with less. Throw in the various optional insoles for the most versatile and performance minimalist shoe on the market! A near barefoot running shoe, the true zero drop™, foot shape design allowing you the feeling of running barefoot with a shoe still on. I'm excited to get the chance to test and review this shoe! Altra was one of the first companies to talk to us when we started RunningPoint and we have been watching the entire line of Altra running shoes evolve and take the market by storm. Well done Gentlemen, you are an inspiration to all us little guys out there who have a dream! 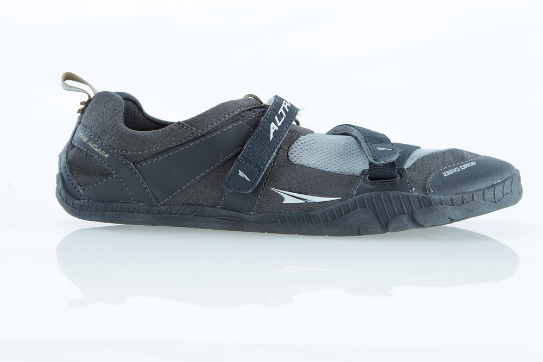 Read more about Altra Adam Now Available!! When I heard that Somnio was introducing the Nada, a minimal shoe, to their line of footwear I was immediately perplexed. 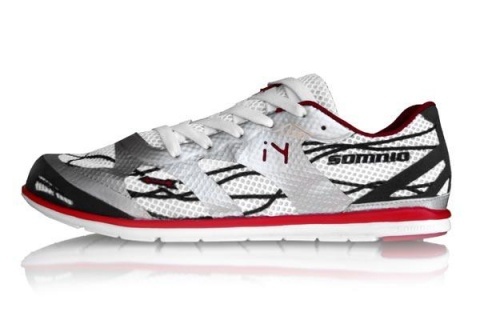 For those of you unfamiliar with Somnio, their claim to fame is producing a biomechanic running shoe with interchangeable footbeds, heel padding, and forefoot padding designed to allow each runner to customize the shoe and to put his/her body in perfect alignment so that stresses and injuries are reduced. The engineer side of me is completely fascinated by the science behind their design philosophy, but the minimal runner in me knows that my body responds amazingly to putting my two bare feet on the ground and just running pure. So here's the question that popped in my mind when Somnio offered to send us a pair of their Nada's to test and review, “What are these guys doing making a minimal shoe?”. Answer: Somnio markets the Nada as “A supplemental training shoe that is meant for strengthening, tuning and stretching. The Nada is designed for a runner who wants to incorporate barefoot methodology into their routine.” With this fact in mind, I set out to view the Nada as if I were still transitioning from a traditional shoe to a more minimal shoe.